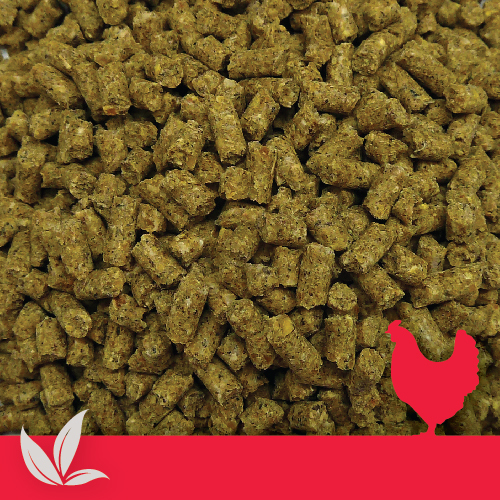 Denver Organic Hi-Spec Layer Pellets are scientifically formulated to provide complete nutrition for high production free range organic laying hens. 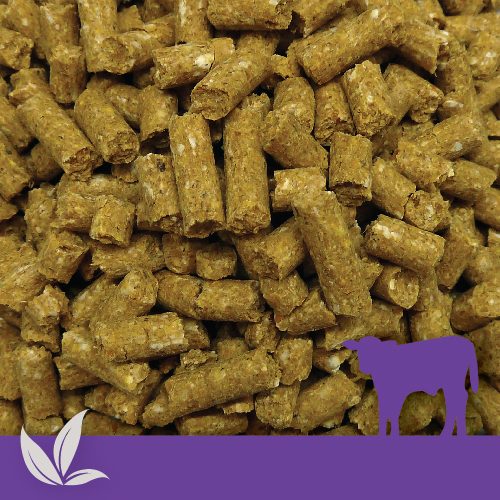 Denver Stock Feeds Ltd have been assessed by AsureQuality Limited and meet the requirements of the AsureQuality Organics Programme. 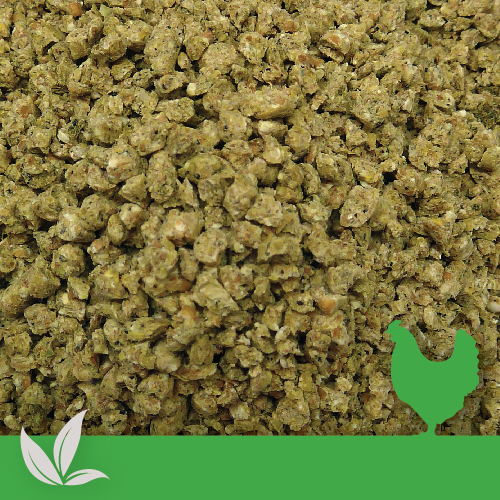 Feed Denver Organic Hi-Spec Layer Pellets ad-lib from point of lay. 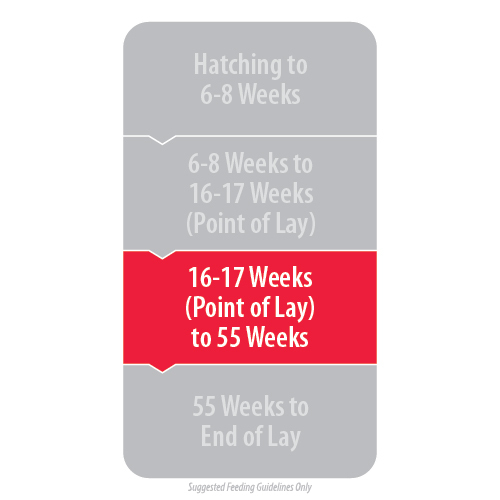 Allow 130-140 grams per hen per day. 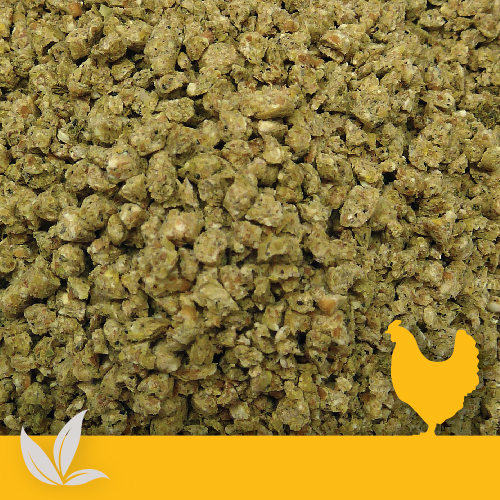 Keep feed fresh and feeding containers clean. Ensure that access to fresh clean water is available at all times.